Are you looking for Internal and external splines ? Marshall makes both of these and can offer competitive rates for both Internal and External spline cutting. Splines are used in mechanical rotating drive systems. Any device that transfers rotary motion from an input shaft to an output shaft most likely uses splines of one form or another. A splined shaft is one that has equally spaced teeth around the circumference parallel to the shaft’s axis of rotation. These teeth can be straight sided, serrations or involute form. The externally splined shaft mates with an internal spline that has slots, or spaces of a mating form to the shaft’s teeth. The rotation of the splined shaft is transferred to the internally splined member, such as a gear or other rotary device. The spline connection provides an equally distributed load along the sides of the teeth. This shared load provides a longer fatigue life verses a keyway drive. Involute and straight sided splines as well as serrations can be produced by hobbing, shaping and broaching processes. Both internal and external splines can be cut using our gear cutting machines, including internal straight spline and external straight and helical splines. 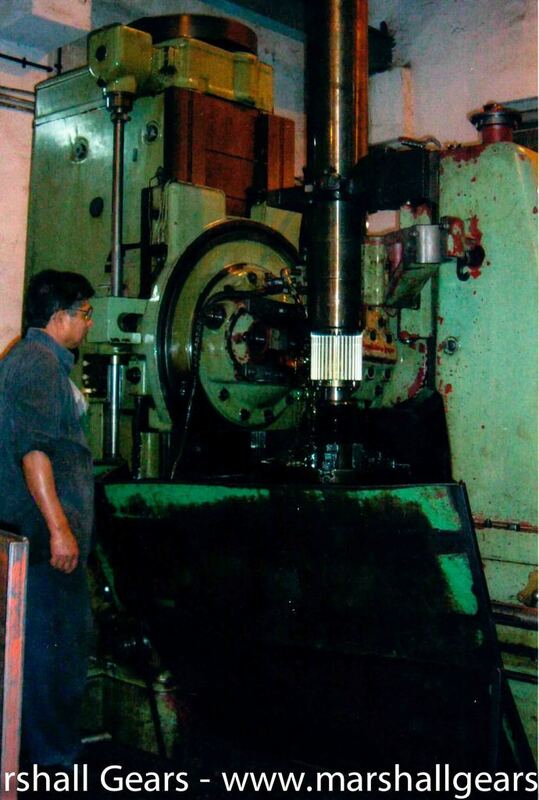 As A Spline Gear Manufacturer, We manufacture the following Types of Spline Gears. Hobbed splines can be made in lengths up to 3000 mm, depending on the diameter. This type has equally spaced teeth that are straight sided. The teeth on the shaft have an equal tooth thickness at any point measured radially out from the axis of rotation. Conversely, the internal parallel spline has parallel spaces. This type has equally spaced teeth, but they are not straight sided. The teeth have an involute form, similar to an involute gear tooth.We manufacture Pinions from forging materials like EN 9, EN 19, EN 24,etc. This type of spline has a tooth form that is non-involute. The teeth of the male detail are in the form of an included angle, with the female serration having spaces of the same included angle. Methods we use for producing splines. 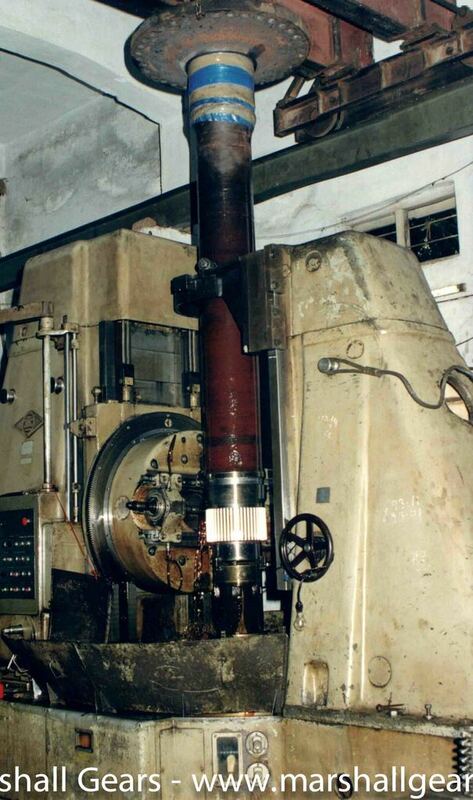 Hobbing: All external spline forms can be produced with the hobbing method, dependant upon the limitations of the machine tool and the individual component design. 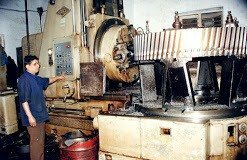 Spline cutting is the process of machining internal or external splines (ridges or teeth) onto shafts, gears and other mechanical power transmission components. Which mesh with grooves in a mating piece allowing power to be transmitted from one to the other. Splines are just one of Marshall's manufacturing specialities. Shorter splines can be cut up to 200 mm diameter, either internals with up to 300 mm face length, or externals with longer lengths. For external, the exact length depends on the diameter of the spline and the configuration of the overall part. Please speak with one of our sales representatives to help determine how Marshall Gears can best serve you.